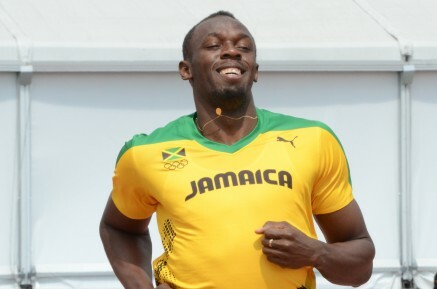 26th May 2015 – Six times Olympic Champion Usain Bolt (JAM) took victory at the Golden Spike meeting in Ostrava for the seventh time in his career. Racing over 200m on this occasion, Usain crossed the line in 20.13 seconds for a convincing win despite the cold and wet conditions. Also in Ostrava, Benard Kipyego (KEN) made his European track debut taking sixth in the 1000m in 2:19.57. Selah Busienei (KEN) and Steph Twell (GBR) took sixth and eighth respectively in the 1500m. The day before in Rehlingen, Matthew Hudson-Smith (GBR) set a new meeting record of 45.25 seconds when winning the 400m; the second fastest time in Europe this year and the third fastest of his career. Mark Lewis-Francis (GBR) was fifth in the 100m.